It’s simple to forget all of the convenience our home appliances afford us – at least until they malfunction. Ice melts, dishes pile up, and clothes don’t get washed. Home appliance issues cause a lot of problems. Rather than attempting to deal with the job all on your own, contact us at (929) 250-4328 straight away. 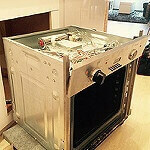 At Global Solutions Appliance Repair, we offer reliable professional appliance repair in Sunnyside, NY. In case your freezer starts to display signs of failure, you have to look into refrigerator repair as quickly as you can. Not all symptom needs calling appliance repair in Queens, however those that do are often immediate problems. If you’re going through any of the following issues, call at (929) 250-4328.
with the thermostat. You may investigate through turning the dial all the way down, and then gradually increase it. Brand new refrigerators only have to work here and there throughout the day. They could keep their cold temperature for several hours at a time. In the event you hear the freezer switching on all day, there’s something wrong. 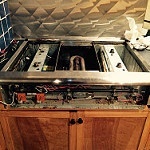 When your oven needs appliance repair in Sunnyside, NY we at Global Solutions Appliance Repair can certainly help. Beware of these symptoms of a failing oven, and call us at (929) 250-4328 right away. If you’ve made this meal once, you’ve made it many times. You’re not the one abruptly starting to fail – it’s your oven. After some time, components breakdown, which in turn causes unpredictable changes in temperature. It’s essential to clean up your oven often. Dirt builds over time and causes problems. In the case of the oven, you can go through awful smells or smoke every time you open up the oven door. GSA Repair gives expert appliance repair in Sunnyside, NY for all of your house appliances, including the washing machine and dryer. By discovering how to recognize these signs, you’ll be able to find a problem just before it will get too bad to repair. Call us today at (929) 250-4328 to arrange a consultation quickly. A washing machine that leaks is the most evident symptom of a problem component. Commonly, it’s as easy as a loose connection. If that doesn’t help, something else could be wrong that will require expert help. If you’re bothered your machine’s going to take off every time you turn it on, it may be unbalanced. It’s hardly necessary to contact for a technician in such a case. Nevertheless, something else could be wrong that requires taking action prior to the whole unit breaks. In case your dryer doesn’t start, a number of causes can exist. You can do a little troubleshooting by yourself, but we strongly recommend providing GS Appliance Repair in Sunnyside, NY a call at (929) 250-4328 in case you can’t find the problem by yourself. As easy as it sounds, give your control settings a once-over to ensure all the switches are functioning properly. Then ensure you pushed the start button hard enough to have it going. If you hear peculiar noises over time, that’s another indication there’s a problem. 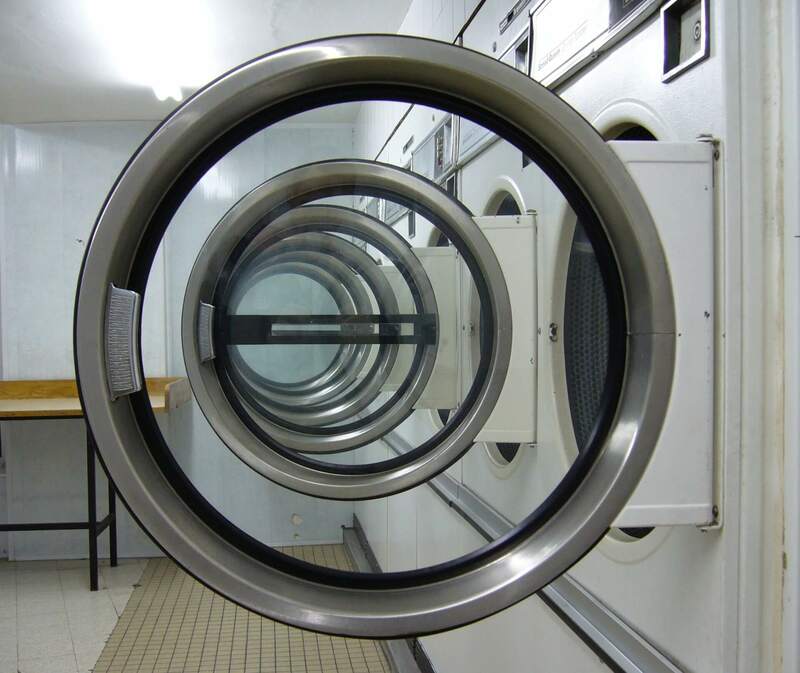 Call us straight away in case you hear sounds; a professional can diagnose and give safe dryer repair. Regardless of whether you have an electric or gas stove, the burner is the most essential part of the stove. If it uses gas, a failing stove won’t generate blue flames, or will flicker and spark. This could be due to flammable particles in the place, if your stove is messy. The most expensive component of stove repair is having a new control panel. When the buttons don’t function any longer, we recommend replacing the unit completely. It’s likely less expensive than changing the entire control system. No matter what your needs, call us straight away at (929) 250-4328! If your dishwasher is older than 10, opt for an upgrade. Older models just aren’t efficient anymore. The upgrade might even save some costs on your utility bills. A few rust specks aren’t the worst, however interior rust implies time to replace it. This is a sign of a water leak. Standing water shouldn’t still be in the dishwasher after it finishes. The drain is probably blocked. Contact or send us an email today to arrange your oven repair, washing machine repair, or any other equipment repair quickly. Our appliance repair experts are on standby from Sunday to Friday. Apart from home appliance repair, we also install units.